Insurance specialist, Royal London and property developer, Fresh Lime Developments jointly announce the successful completion of funding for a prestigious site in a prime location in Bournemouth. 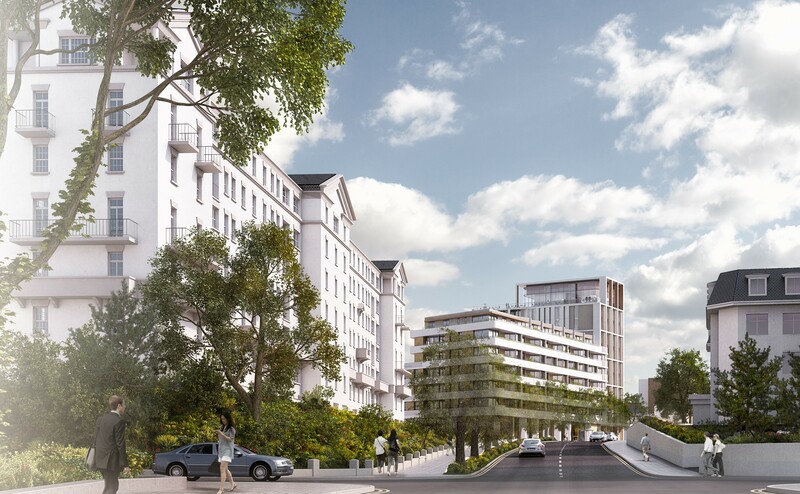 Arrangements have just been agreed for Royal London to forward fund Fresh Lime’s prominent new development of a hotel and residential apartment complex on Bath Road in Bournemouth. Once completed, the mixed residential and hotel complex will comprise a 131-room Malmaison hotel together with 54 luxury apartments, all with on-site underground parking. Construction of the site in Bournemouth is expected to start later this year with completion estimated towards the end of 2020 or start of 2021.